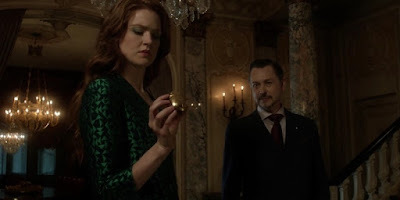 Noblemania: Bill Finger's paperweight on "Gotham"
Watching the season 3 episode of Gotham called "The Executioner" (original air date 11/14/16), my eyes popped and my jaw dropped when the character who will become Poison Ivy picks up a paperweight. 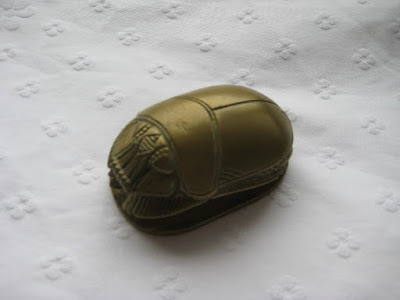 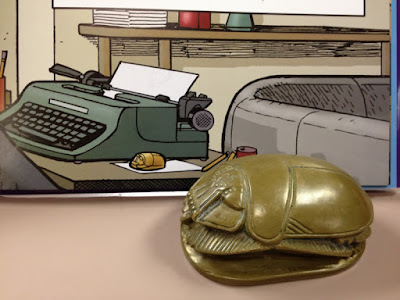 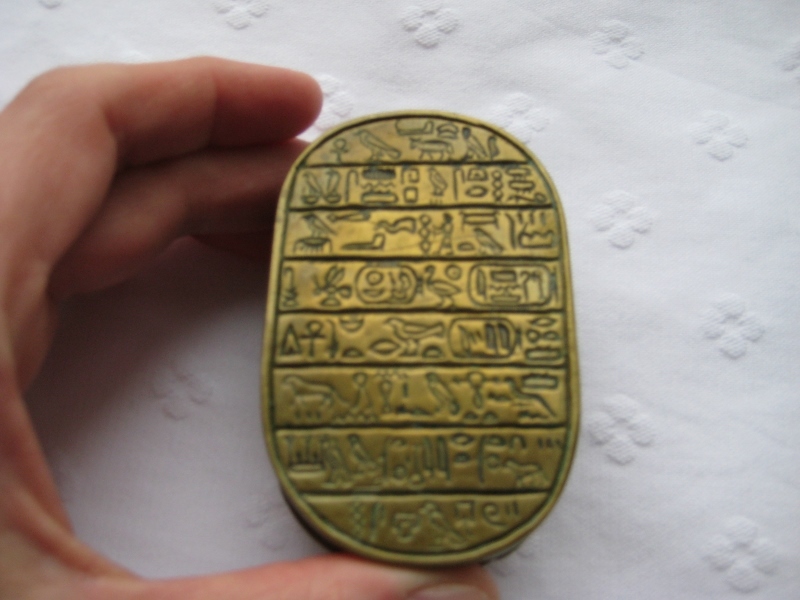 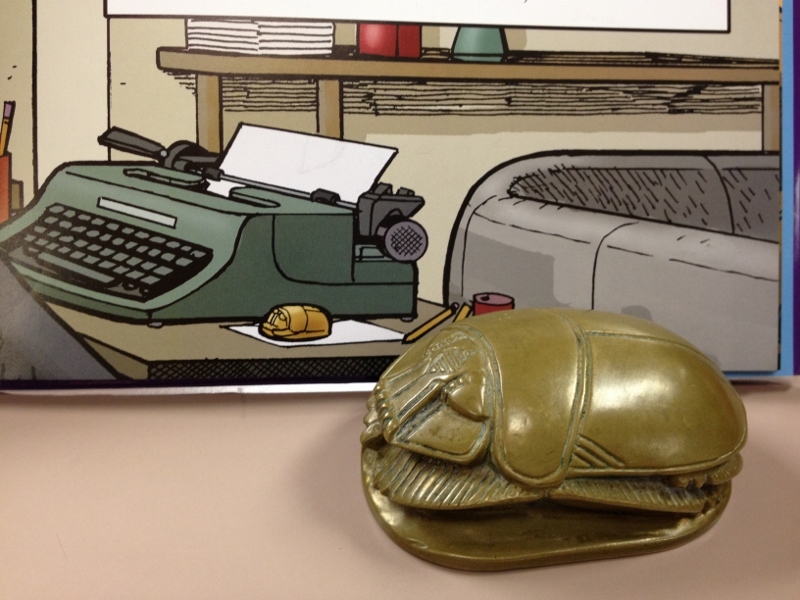 A paperweight that so happens to be THE EXACT SAME STYLE AS THE ONE BILL FINGER LEFT BEHIND more than 40 years ago. The story behind Bill's paperweight came with a crazy coincidence; could this Gotham appearance be one, too? Or, even better, was it (however unlikely) done deliberately?